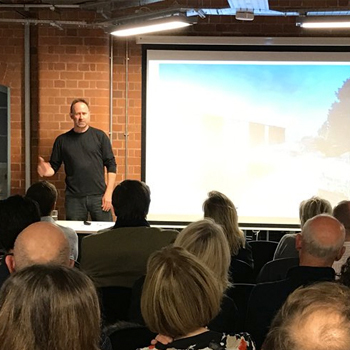 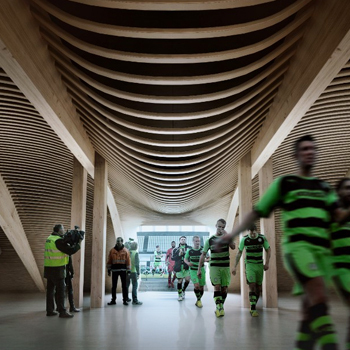 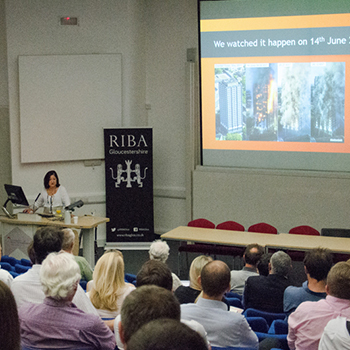 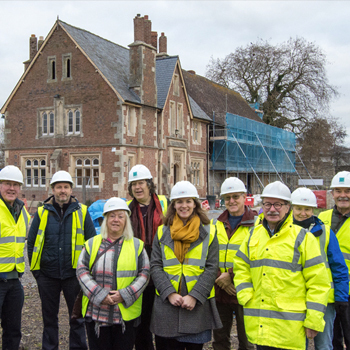 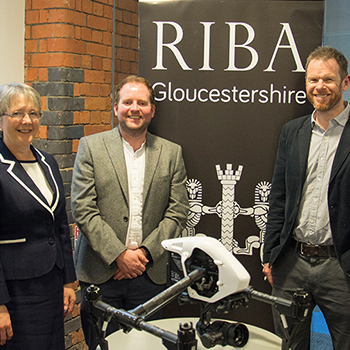 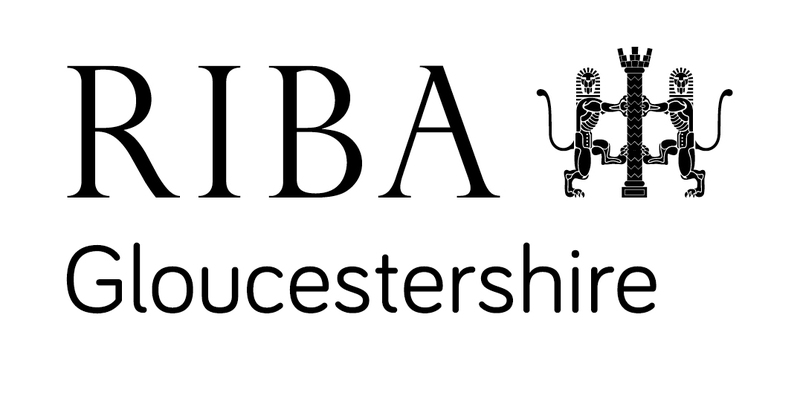 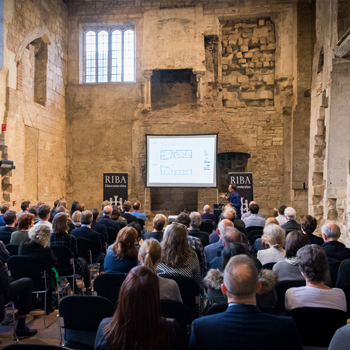 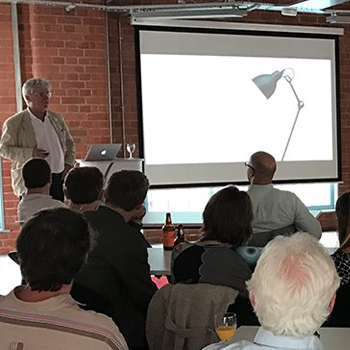 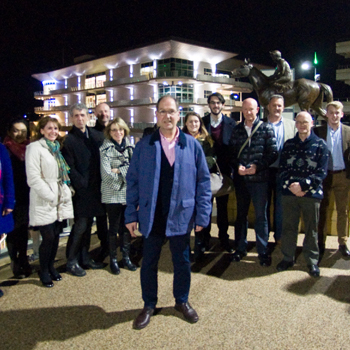 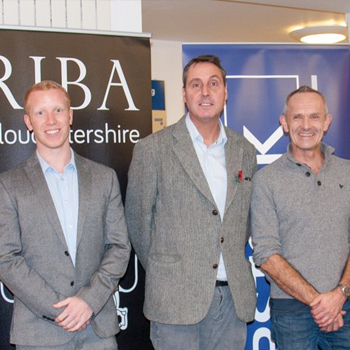 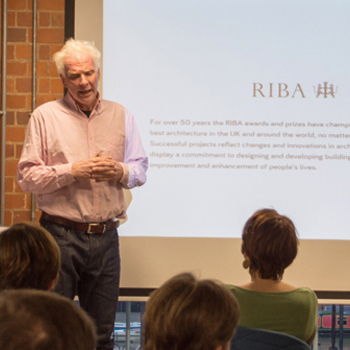 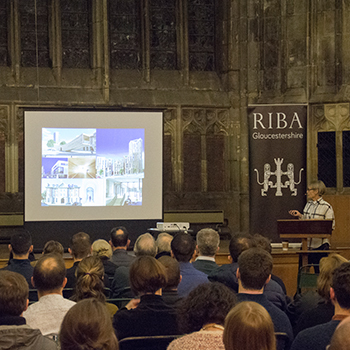 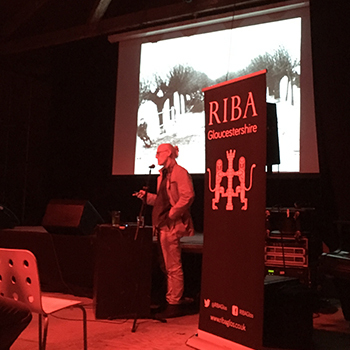 RIBA Gloucestershire and the CIOB Gloucester branch hosted a joint one-off event to discuss “What Clients think of Architects”. 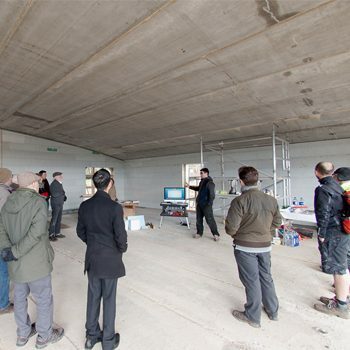 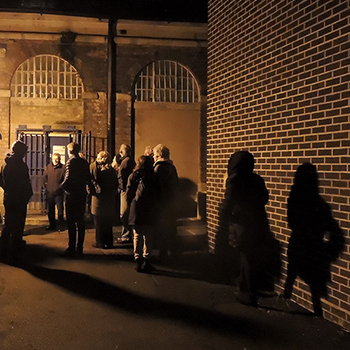 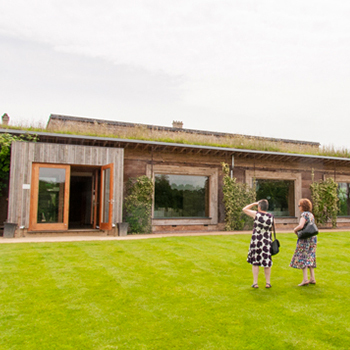 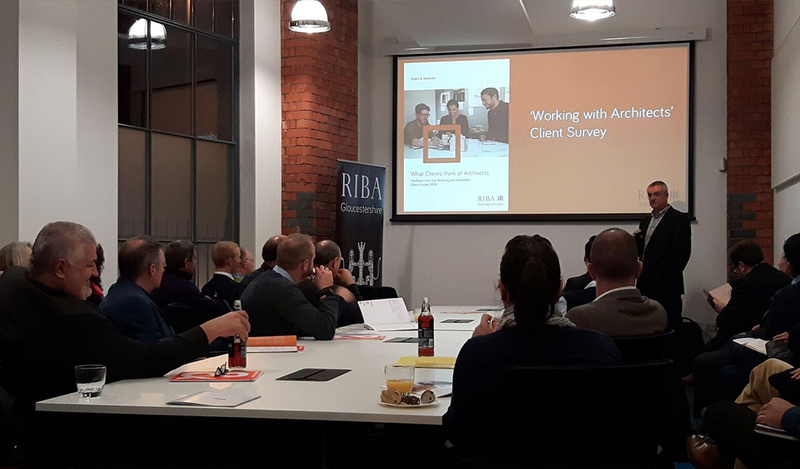 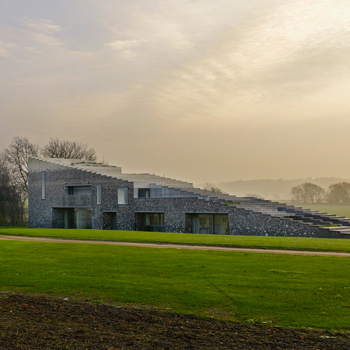 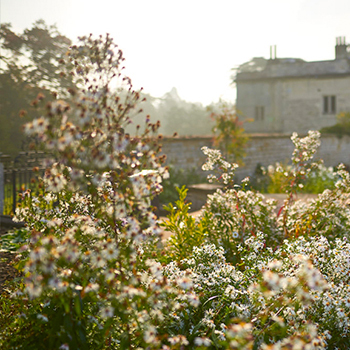 Dale Sinclair presented the feedback from the RIBA research ‘Working with Architects’ survey that was undertaken by the RIBA Client Liaison Group in 2016. 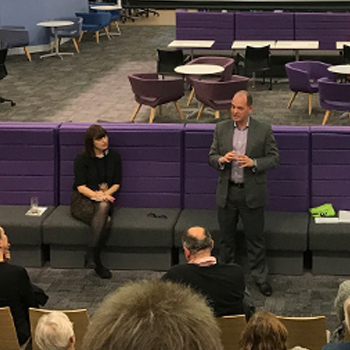 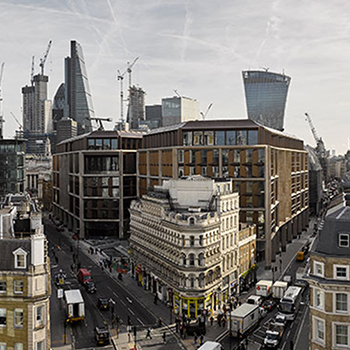 Eddie Tuttle, CIOB Head of Policy & Public Affairs, provided an insight into the broader construction industry perspective of working with architects, highlighting opportunities for professional institutes to collaborate to assist Government. 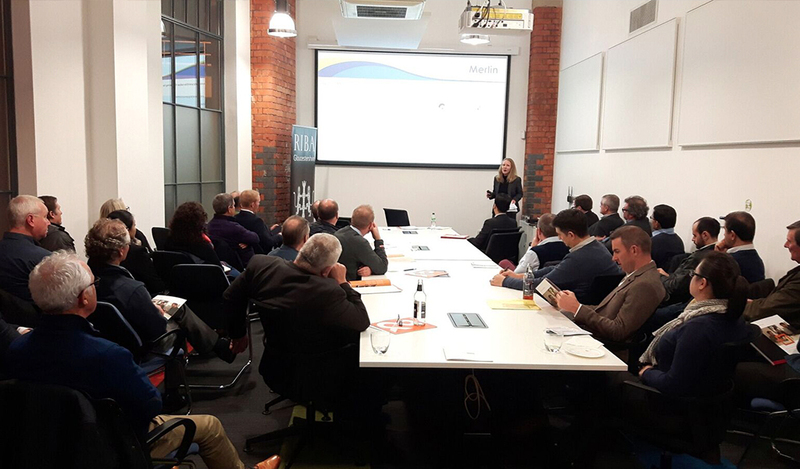 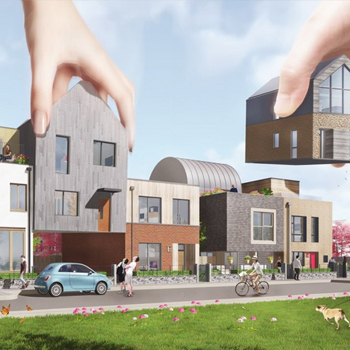 Laura Haynes, Investment Director at Merlin Housing Association – who won the Constructing Excellence SW Client of the Year 2016 – presented the clients perspective on a more local level, with an insightful presentation on Merlin’s drivers, and what value they felt architects brought to their projects. 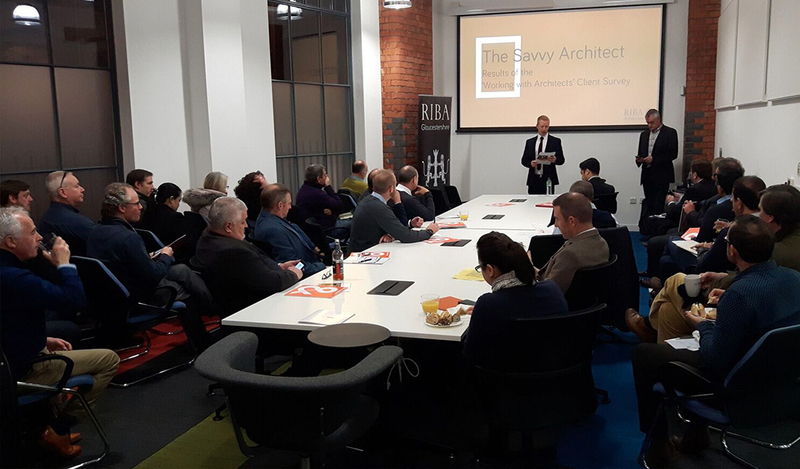 It was a very well attended event, and great to see an eclectic mix of professions attend – RIBA, CIOB, CIAT, clients & others – all engaged with seeking to improve relationships and collaboration within the built environment. 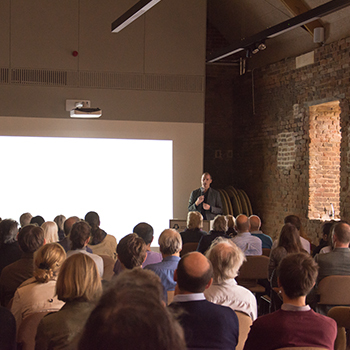 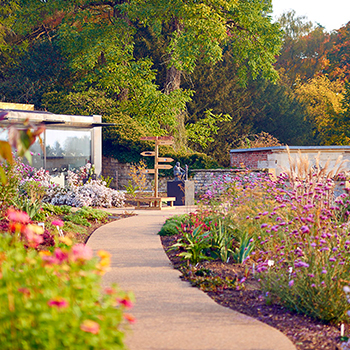 The event was kindly sponsored by Desso.